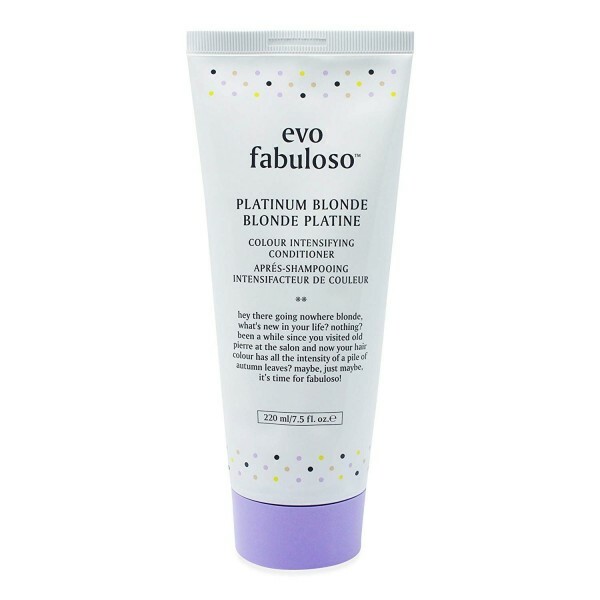 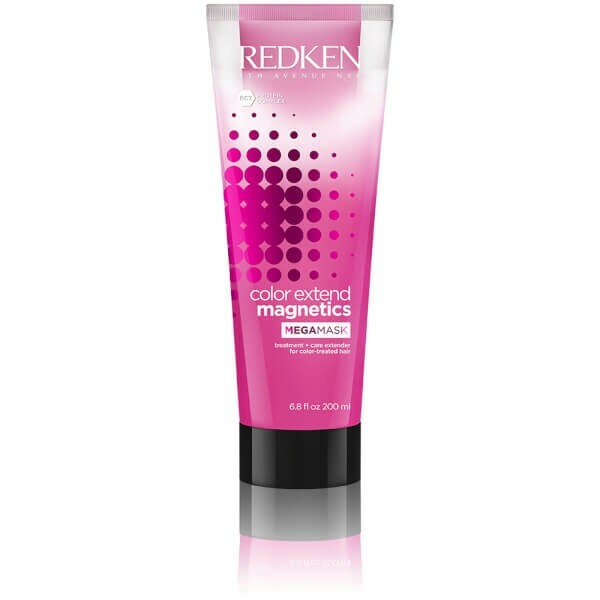 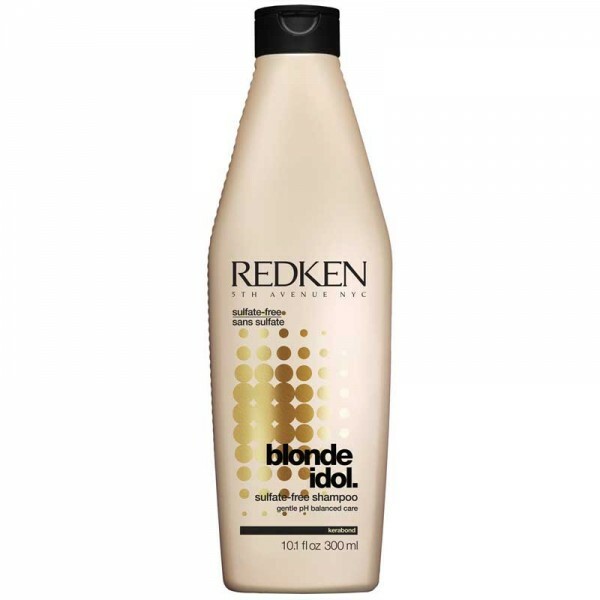 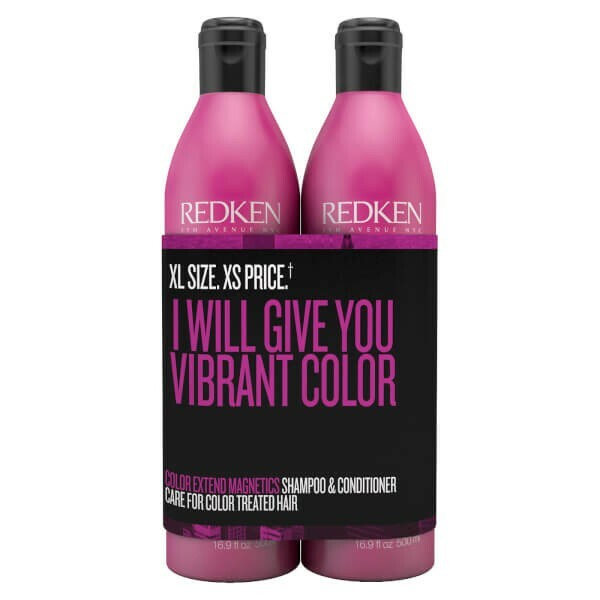 Specifically designed for blonde or highlighted hair this sheer, light shampoo brightens and keeps it as good as when you walked out of the salon. 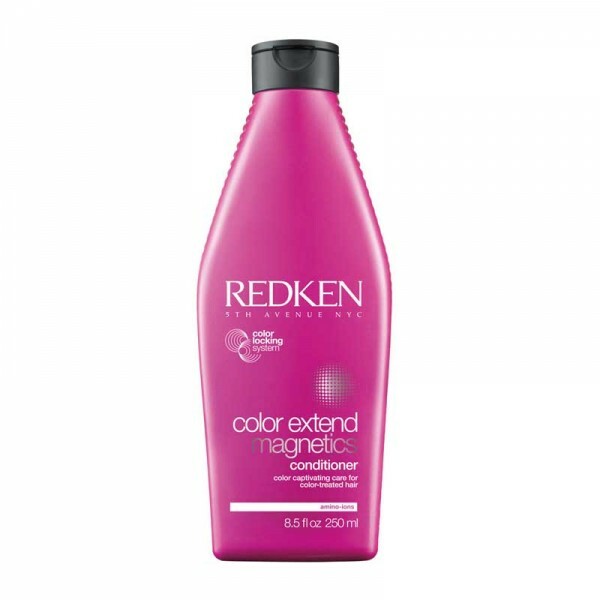 Give highlights high definition with this radiance enhancing shampoo, enriched with Nutriceride, a combination of ceramides and nutritive oils. 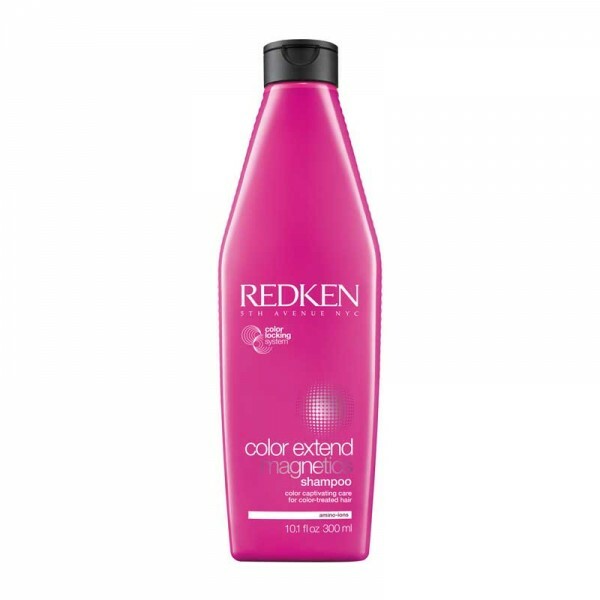 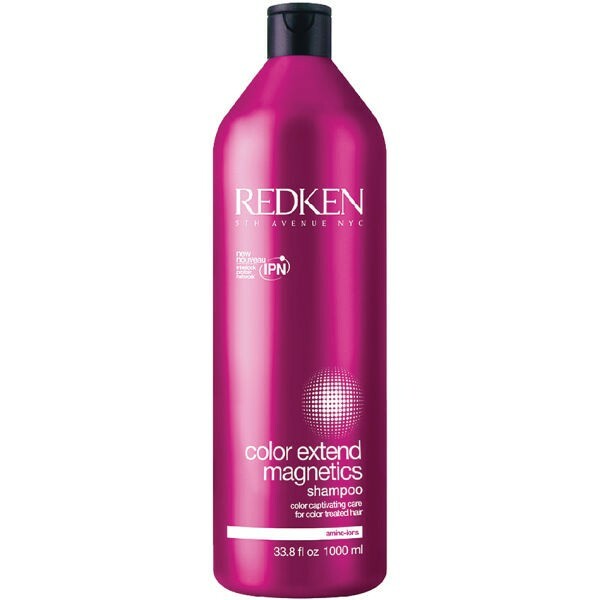 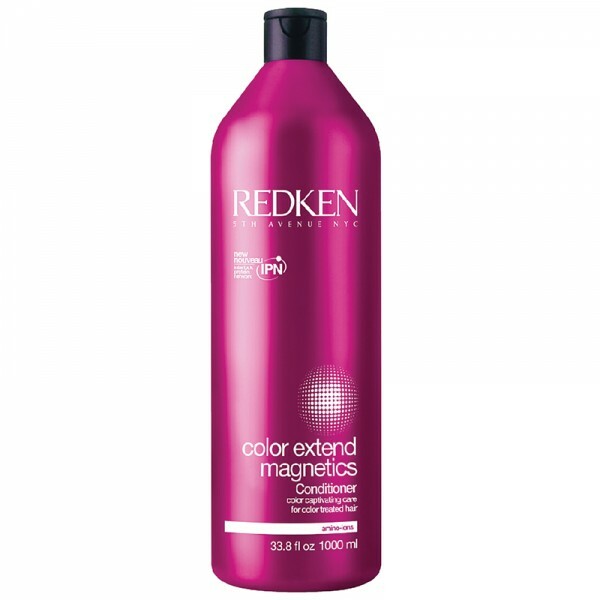 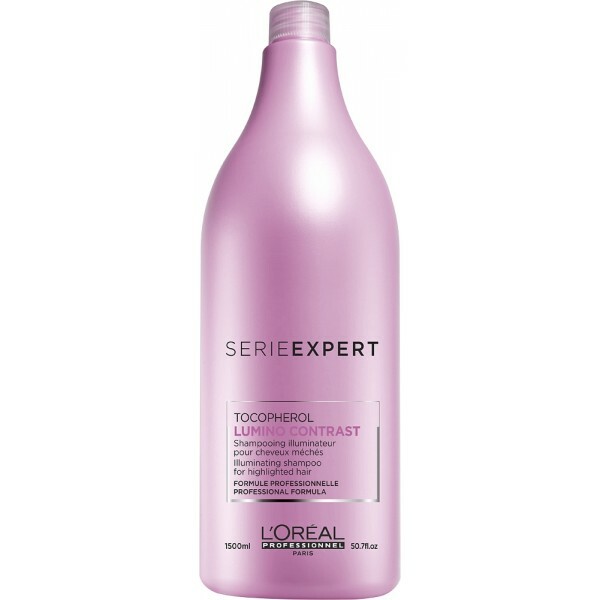 The formula reinforces and rehydrates leaving hair feeling soft to the touch. 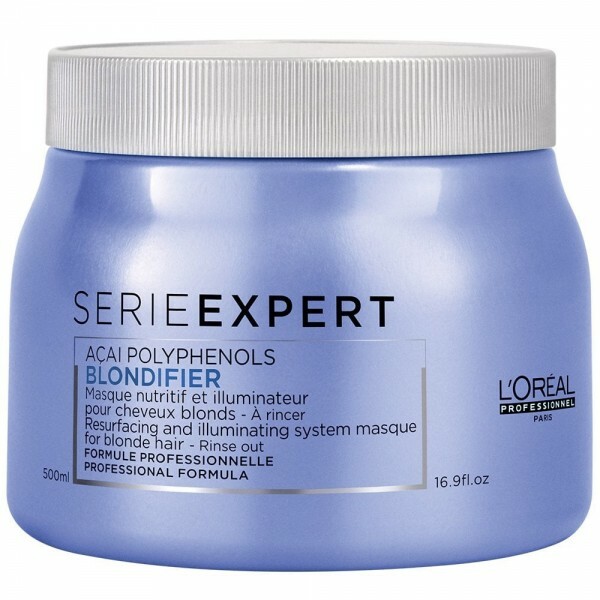 Highlights look revived with enhanced radiance.